This one’s a treat. 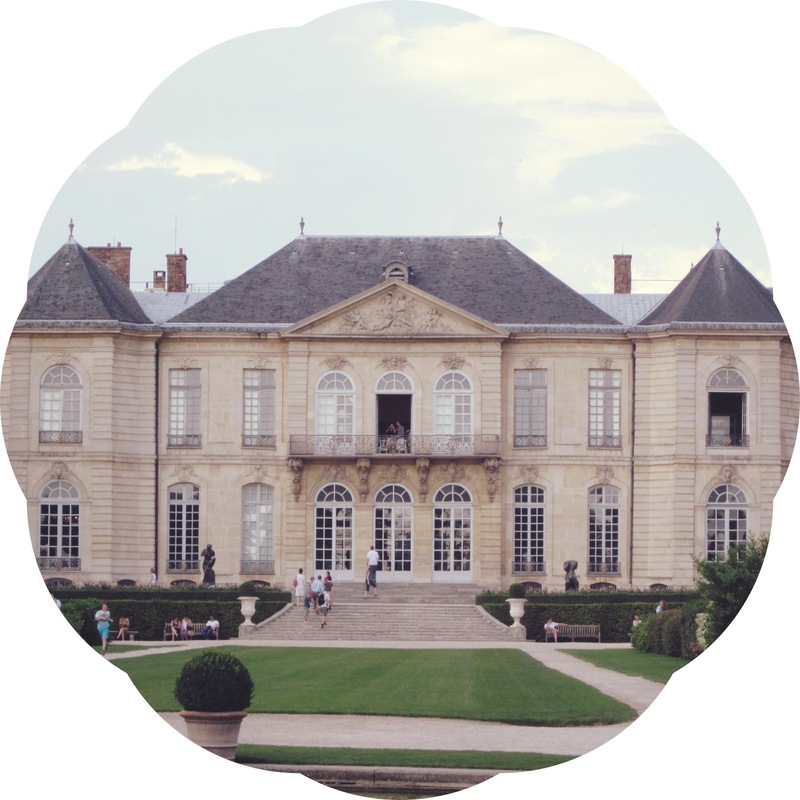 One of the few museums in Paris dedicated to sculpture, le Musée Rodin provides an excellent overview of the sculptor’s career, in surrounds that include not only the stately Hôtel Biron, where Rodin once worked, but an extensive garden peppered with roses, water features and, of course, sculptures. There are a couple of nods to his lover and (arguably more talented) contemporary, Camille Claudel, but for the most part the collection features works by Rodin himself. Many flock to the famed Le Baiser (The Kiss) and the piece is beautiful indeed. 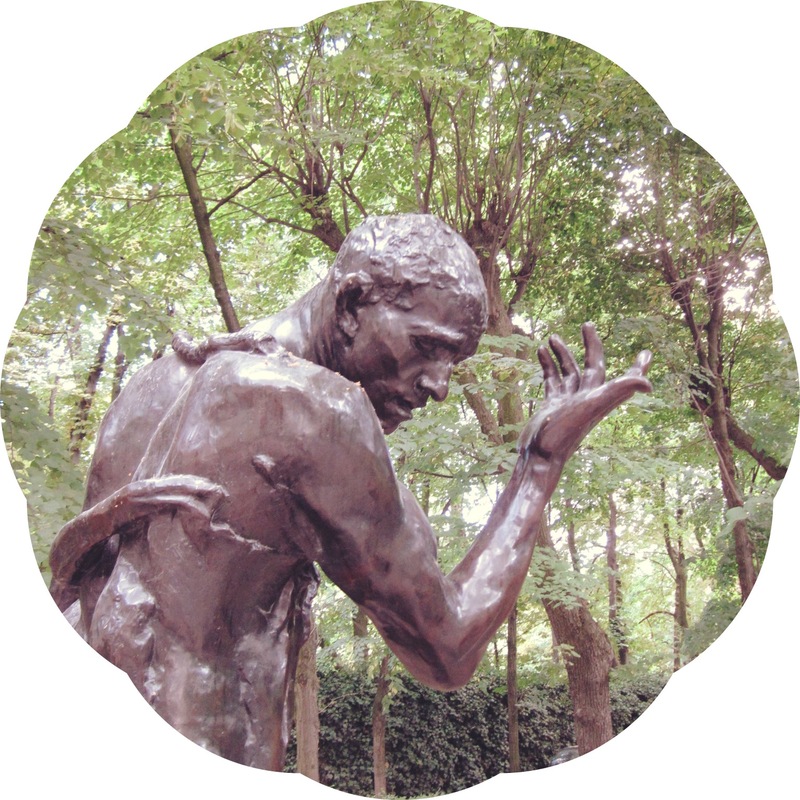 But it is Rodin’s grittier and more unique work, much of which can be found in the garden, that truly stands out. 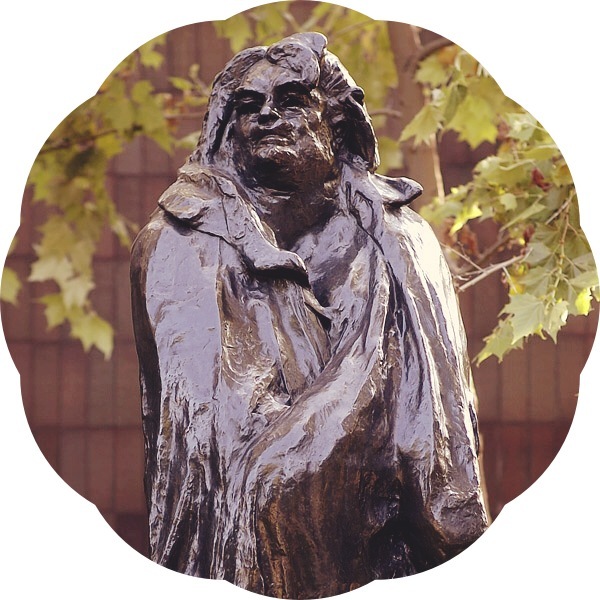 The most obvious is perhaps Le Penseur (The Thinker), however my favourite is the rough-hewn and oddly proportioned Monument à Balzac, praised for capturing the literary giant’s grandeur and coarseness. And yes, if you are a fan of Woody Allen’s Midnight in Paris, the scenes with Carla Bruni, aka Mme Sarkozy, did take place in the grounds. It’s not hard to understand why a film consumed with the picturesque sights of Paris used this museum as a backdrop.